Posted on October 24, 2014, 10:18 AM . Filed in Uncategorized. Tagged Featured. Be the first to comment! Grandfather and granddaughter work to keep Ugandan Jews sustainably wired. 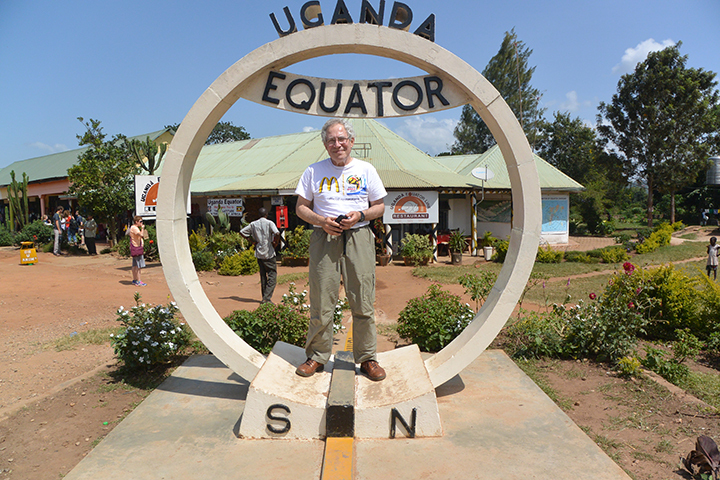 Jerry Knoppow stands at the equator in Uganda. At Hillel Day School in Farmington Hills, all students learn to click, drag and research in fully wired media labs equipped to educate in today’s digital age. Far away, in a remote village in eastern Uganda containing a large percentage of the country’s 2,000 Abayudaya Jews, the Hadassah Primary School expects to open a computer lab for its 800 Jewish, Christian and Muslim students as early as February 2015 — thanks to the efforts of grandfather and granddaughter duo Jerry Knoppow and Miriam Saperstein. The two went to Uganda on their own and aim to create a bridge of cultural understanding through the Internet between the Hadassah school and fifth- and sixth-graders at Hillel Day School. This summer, Knoppow and Sapirstein left the comforts of their West Bloomfield and Huntington Woods homes and spent a week with the Abayudaya Jews of Nabagoya Hill in the village’s guest house and a second week touring the country. In their suitcases, they packed not only prayer shawls, tefillin and siddurim to better connect their hosts to Judaism, but also laptops fully loaded with the latest software to connect them to the world. For Saperstein, 16 and a student at Berkeley High School, the visit offered a hands-on exploration of a Jewish community she knew little about until she discovered them in a fifth-grade social studies class at Hillel. The school continues to teach about the Ugandan community on both religious and cultural levels and last year raised money for a clean drinking water supply for the Hadassah school. This trip is nearly a decade in the making. In 2005, after learning about the Abayudaya Jews through Kulanu, a Baltimore-based organization involved in research, education and donations to those in developing Jewish communities, Knoppow arranged for the leader of the Abayudaya, J .J. Keki, to visit the Jewish community of Detroit. Keki, a convert to Judaism, visited here for a week in March 2005 to teach the Jewish community here the customs, prayer melodies and other traditions of his community back in Uganda. Knoppow said the goal of their high-tech project is not just to “pour in money to get the school wired and fitted with laptops and Internet connectivity and then walk away.” It is to help the villagers be able to become financially independent to sustain and update the technology. He backed his passion for the project with statistical evidence from the Bill Gates Foundation, which shows that the introduction of technology to rural communities changes lives by motivating people to pursue higher levels of education. The long-term cost of establishing this project is $40,000-$50,000, Knoppow said. In the latest update, he plans to pack six suitcases with additional laptops and get them to New York by Nov. 11, where leaders of the Ugandan community will be putting on a benefit concert for subsistence farmers. For details on volunteering or making a tax-deductible donation to this project, or for those wishing to contribute through upcoming b’nai mitzvah projects, go to http://tinyurl.com/ok9rhxp or contact Knoppow at jerry.knoppow@comcast.net. 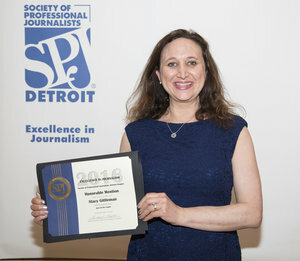 As for Saperstein’s take-away from the experience, she knows that most of her peers in suburban Detroit grow up in a “privileged bubble” where there is a b’nai mitzvah culture of short-term mitzvah projects. At home, she admits she is happy to be surrounded by creature comforts while also dedicating many hours as a PeerCorps volunteer at Detroit’s James and Grace Lee Boggs School. After her visit to Uganda, she learned what it means to enter another community very different from her own with humility and the capacity to listen. 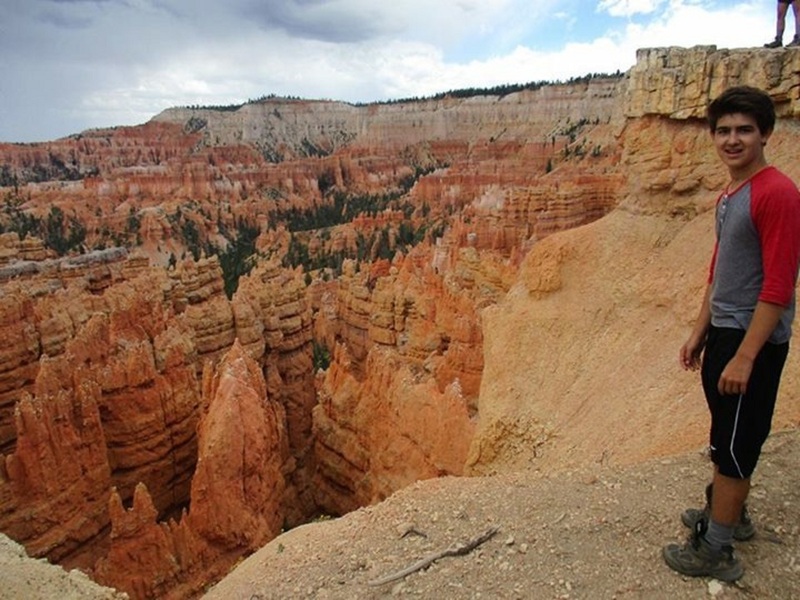 The trip was not all about work. 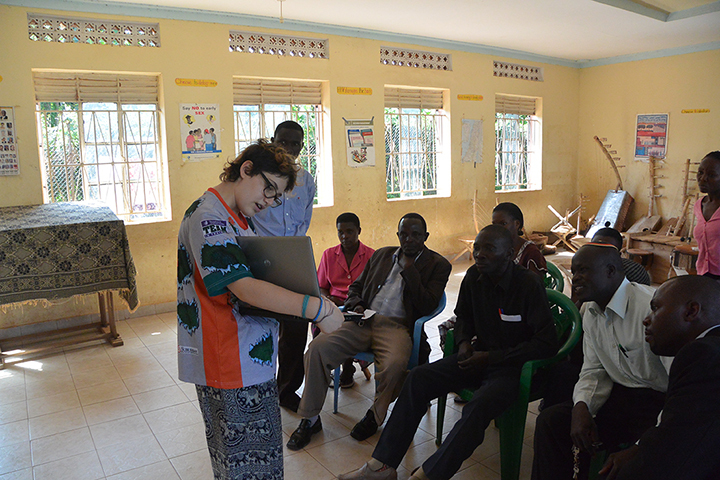 During her stay, Saperstein also had fun “hanging out” and making friends with her Ugandan peers. A leader of teen discussions at B’nai Israel Synagogue of West Bloomfield back home, Saperstein felt honored to lead parts of the Shabbat morning services in the village’s traditional egalitarian synagogue. After I write this post, I’m off to the computer store again. To have the computer geeks fix my computer. Again. Did I mention to you that I’ve only had my brand new Lenovo ThinkPad for two months? Am I writing to you from my new Lenovo laptop? No. I’ve had to wait my turn to get my hands on my kids’ laptop while they are in schoool. 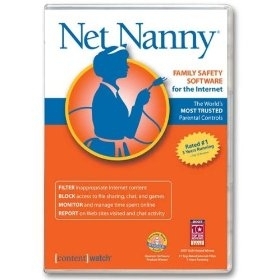 I’m trapped in my own parental-protection Netnanny web that I’ve set up on this computer – a Gateway. I’ve blocked myself from all inappropriate material on the web and I only have about 30 minutes of Internet time before Netnanny boots me off. Why am I not writing on my own computer? Because my brand new computer crashed – again – two nights ago. After my very capable husband backed up and restored my overpriced paperweight only two nights ago, I fired up my Lenovo yesterday morning to find that it no longer has wireless Internet detection hardware. Of course, my computer failed to tell me what Error 737 means. Then, it offered me a chance to troubleshoot, but even that provided no solutions. And, as you can see, my childrens’ computer has no problems connecting to the web. So it must be my computer’s hard drive. Did I mention that I just had the hard drive replaced on my brand new Lenovo less than one month ago? And it took Lenovo over a week to send my computer fix-it guy a new hard drive? If you have a Lenovo, what problems, if any, have you had? I’m looking to get my money back for a different brand. What laptop would you suggest? I’ve been a newsaper columnist for over a year. Can you please spring for some business cards? Some exciting news in my tiny little newspaper career. I have new towns to cover! One of them is Webster, NY. Their town motto: “Webster, where life is worth living.” Webster is 20 minutes from my house. And in the Rochester area, that may as well be another planet. So off I went last night to explore my new town, which rests on the shores of Lake Ontario. I was invited to a mixer held by the Webster Chamber of Commerce. It was held at the town’s local branch of HSBC Bank It was hopping! Only 20 people registered in advance, but the headcount was over 60, according to the event organizer. So many great people in one room to meet, introduce myself to and dig up new story ideas. Until one embarrassing question came up. And it came up time and time again each time I circulated the room. So, instead I came home with a stack of business cards which I will now send out my contact information, with a link to my column. Yes, it was embarrassing, and perhaps a bit penny wise and pound foolish of the newspaper for not providing me with a business card after doing this column for over a year now. When I meet new people, unless I carry around a copy of my latest column with my mugshot on it, where is the proof that I really am who I say I am? Even in this age of Blackberries and social networking, there is still a viable reason for carrying a business card when one is doing real networking. So, kind businesspeople of Webster, thank you for trusting me when I said who I said I was. And I will be getting my box of those old-school business cards any day. I promise. The first day into December break, my 14-year-old daughter sat at the breakfast table in a blue funk. I asked her what was troubling her. “No one is around, I’ve tried to get in touch with everyone I know and no one is calling or texting me back to hang out or talk or do anything!” I empathized with her angst. Hanging out just with the members of the family, all friendless and all, can be such a chore. So, I asked her who she left messages with, who she called asking to make plans. That is a lot to figure out for this upcoming generation of few words. For me, I’d rather talk. Or better yet, I would choose to write. But, I would still prefer to hear the lilt, happiness or sadness in the voice of a friend or a loved one to better understand where they are coming from. Nothing beats a phone conversation when you want to get to the bottom of things quickly. Sometimes, though, it’s the anticipation of that special letter that makes communication all the more sweeter. This week is National Letter Writing Week. That’s right. The kind of communication that requires a stamp. And ink from something called a pen. 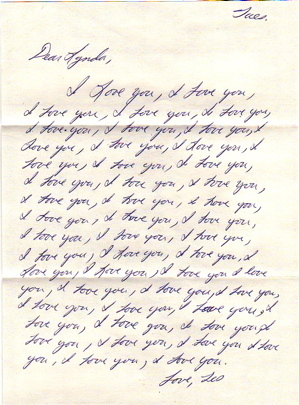 When was the last time you received a love letter? When did you last wait days for that all-important message? Without that longing, songs like “Hey Mr. Postman” would never have been written. If mere phone conversations and emails are dying away to curt, cryptic texts, then our culture may have seen our last generation of love letter writers. I’m glad that technology did not arrive in time to deprive me of my letters. They are in a shoebox decorated with wrapping paper. Eighteen months worth of letters that document hopes and longings of my husband and I when we were just starting out. He was in California, I was in New York. He was in grad school, I was in an entry-level job I hated. Each of these handwritten letters — some short, some long — took days to cross the continent and we waited with anticipation for them to arrive in our mailboxes. And, by slowing down to write things out, we said things that we could never say to each other in a long distance phone conversation. Some of the dreams we put on paper, things we wouldn’t dare say when we were long distance dating, are a testament to our life today, our life with the three kids and the house. The house that holds a shoebox of old love letters. 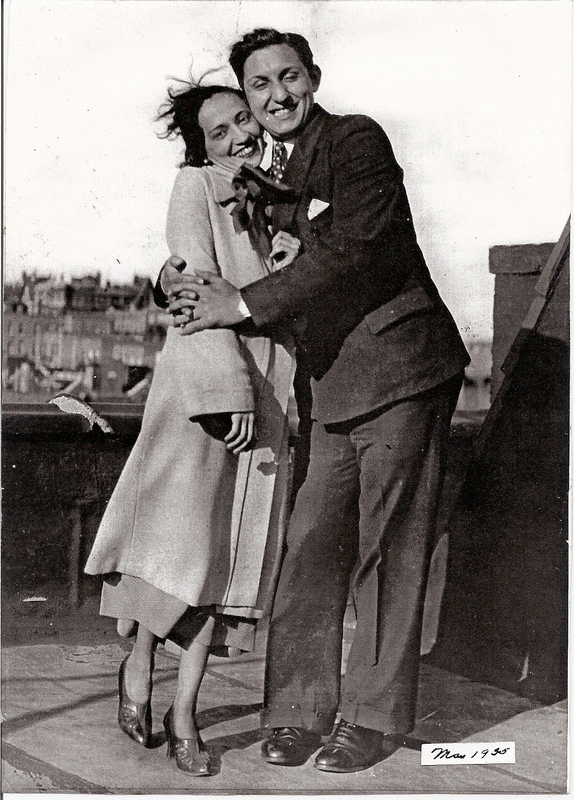 In the digital age of bits and bytes, where will today’s young lovers store their earliest expressions of affection?